We are Totally Nutz about the Santa-Cali-Gone Days festival! Come celebrate with us. Live the legend and enjoy the festival with Totally Nutz! We are Totally Nutz about the Renaissance Festival! We will be fresh roasting our cinnamon glazed pecans, almonds, and cashews! Tradition, history, food, fun, and Totally Nutz! Come enjoy the festival with us! Put on your medieval attire and come join us at the fair in 2018! 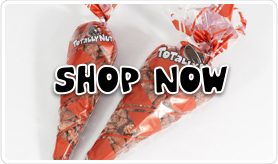 Totally Nutz will be there fresh roasting our gourmet cinnamon glazed almonds, pecans, and cashews… So Good They’ll Drive You Crazy! Come and see all of the rattlesnakes! 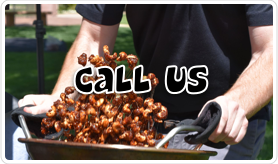 Totally Nutz will be there fresh roasting our tasty cinnamon glazed pecans, almonds, and cashews just for you! Totally Nutz will be downtown Siloam Springs, AR for this years Dogwood Festival fresh roasting our cinnamon glazed pecans, almonds, and cashews! Come see us for a tasty treat while enjoying this fun festival! Totally Nutz loves motorcycles and rallies. Come see us during the rally and enjoy some fresh roasted, gourmet cinnamon glazed pecans, almonds, and cashews! Totally Nutz loves festivals! Come see us for a delicious treat. 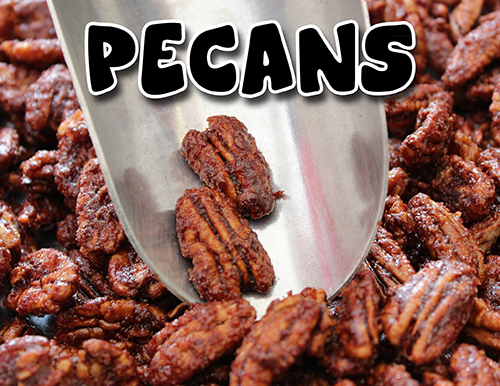 We will be fresh roasting our cinnamon pecans, almonds, and cashews… So Good They’ll Drive You Crazy! Come see us at Totally Nutz while exploring all of the rustic items of Junkfest! We will be on site, fresh roasting our cinnamon glazed pecans, cashews, and almonds just for you! We are Totally Nutz about arts festivals, and artists are Totally Nutz about us! 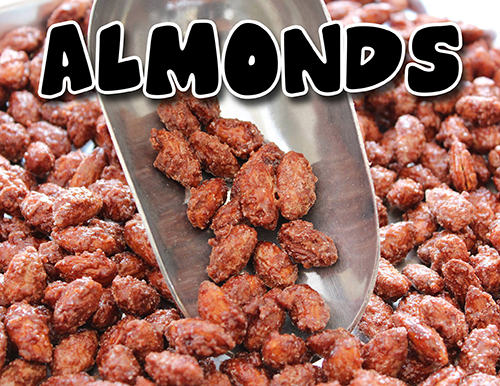 We will be fresh roasting our cinnamon glazed pecans, cashews, and almonds… So Good They’ll Drive You Crazy! 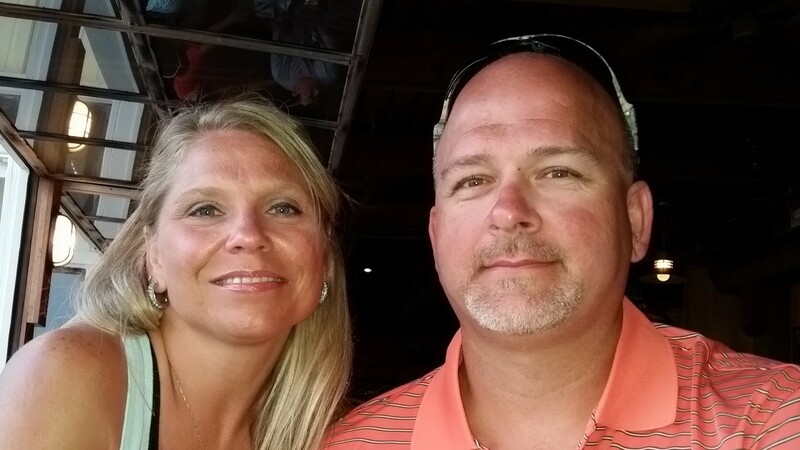 We are Totally Nutz about Old Shawnee Days! Come see us for a tasty treat. We will be fresh roasting our cinnamon glazed pecans, almonds, and cashews. Come see us while at the Smoky Hills River Festival this year! Totally Nutz will be fresh roasting our cinnamon glazed pecans, cashews, and almonds! Come visit us at Totally Nutz for a sweet treat! We will be fresh roasting our gourmet cinnamon glazed pecans, almonds, and cashews! We are Totally Nutz about festivals. Come celebrate with us! We will be fresh roasting our cinnamon glazed pecans, almonds, and cashews! We are Totally Nutz about Lantern Festivals! Come enjoy the festival with us! We will be at this years event fresh roasting our gourmet cinnamon glazed pecans, almonds, and cashews! Come see us for treat so good they’ll drive you crazy! We are Totally Nutz about lantern festivals. 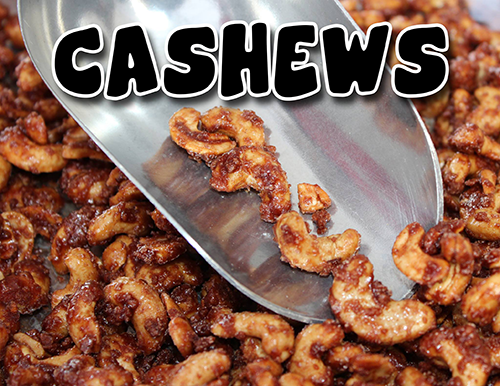 Come see us for a sweet treat; fresh roasted pecans, almonds, and cashews. So Good They’ll Drive You Crazy! We are Totally Nutz about the Norman Medieval Fair! We will be fresh roasting our gourmet cinnamon glazed pecans, almonds, and cashews! We are Totally Nutz about the Sorghum Festival! We will be fresh roasting our gourmet cinnamon glazed pecans, almonds, and cashews!